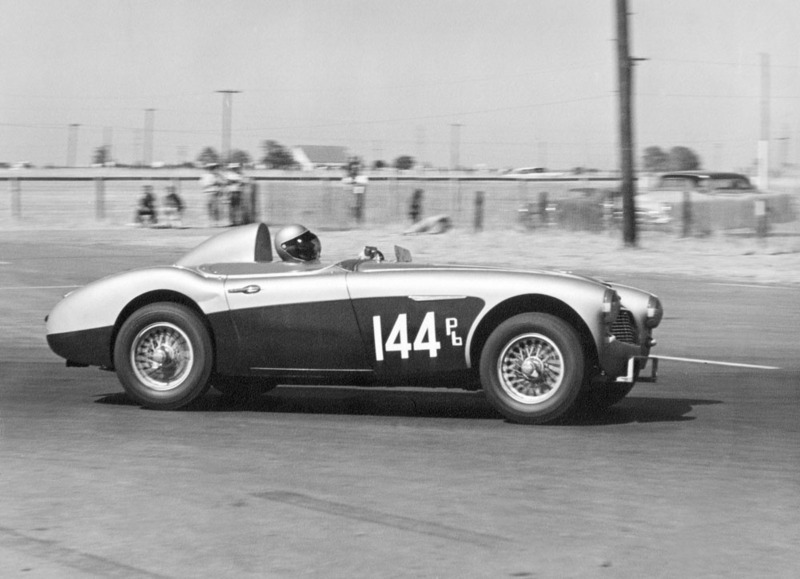 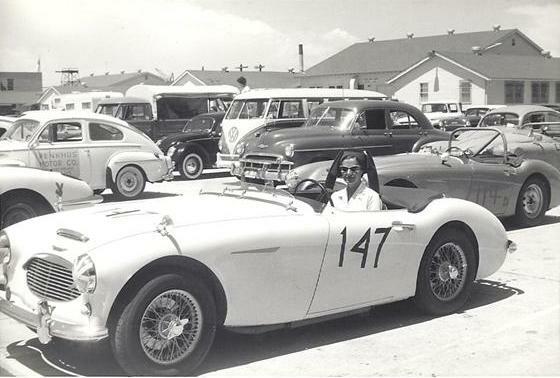 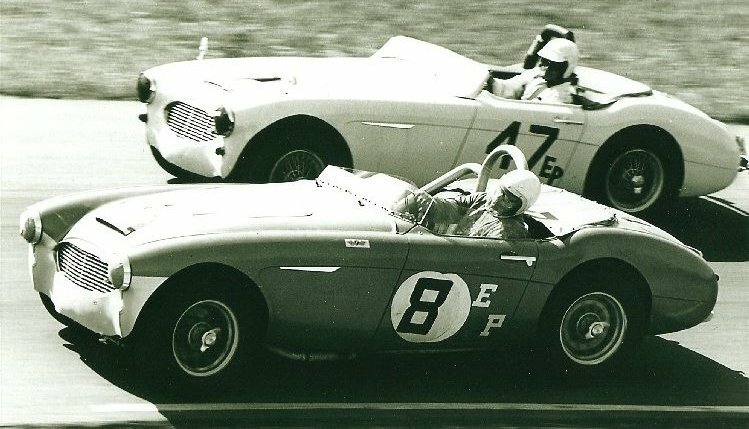 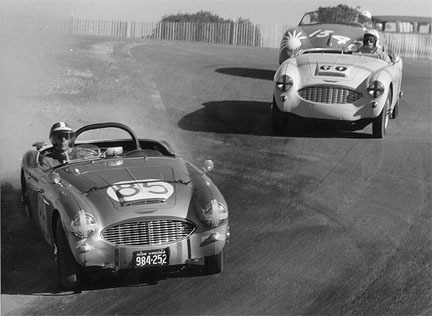 In late 2004 Ron Yates was tragically killed when the Austin Healey in which he was a passenger crashed during a circuit of a racetrack in the US. 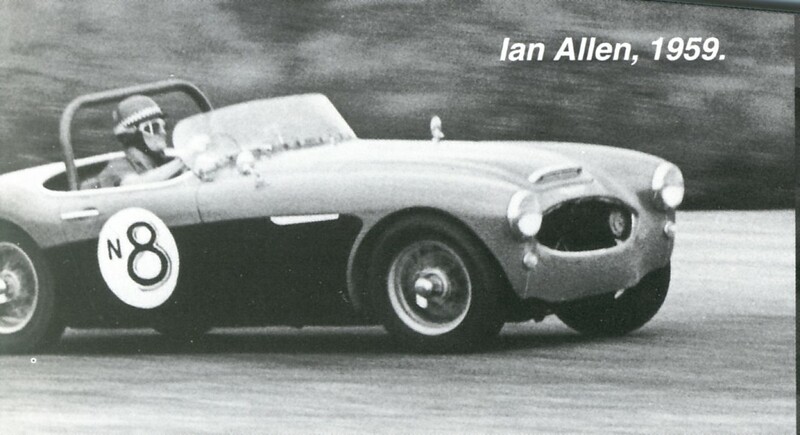 Ron will be very much missed by his family and all his friends in the Healey world. 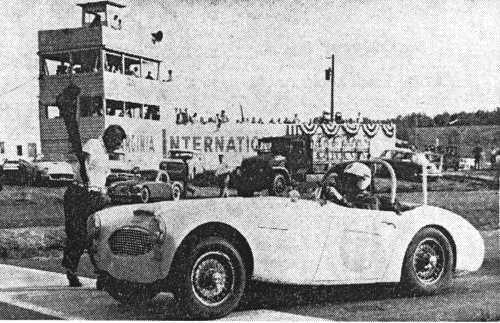 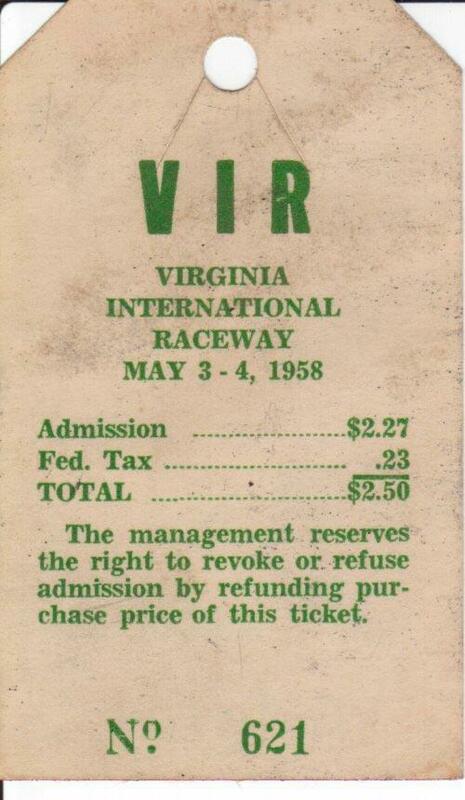 Dr George Snively out of turn 9 at the Vaca Valley Raceway 1960. 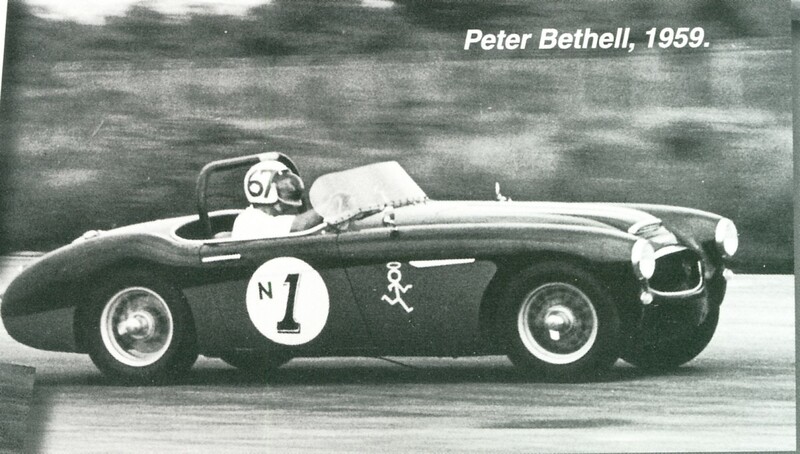 Snively raced this 100-Six in California from 1958 through 1962. 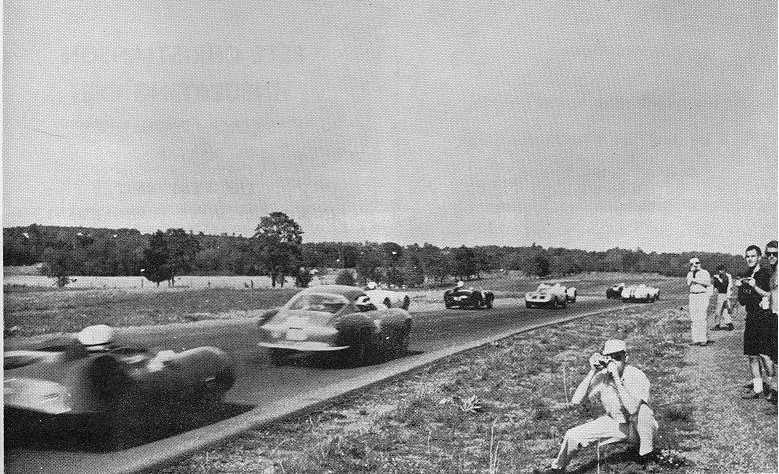 Brilliantly evocative period shot of two 100-Six MM's leading a Porsche 356. 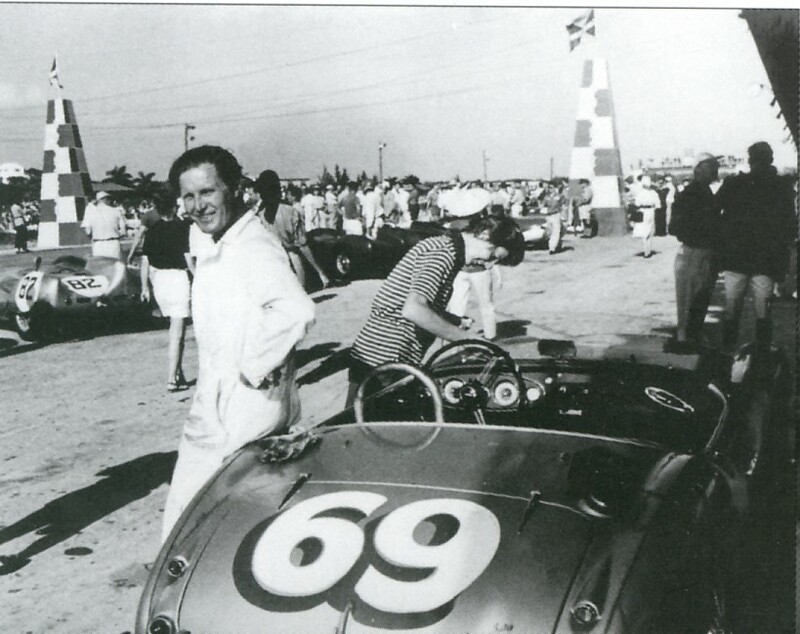 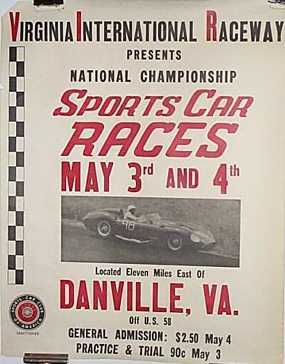 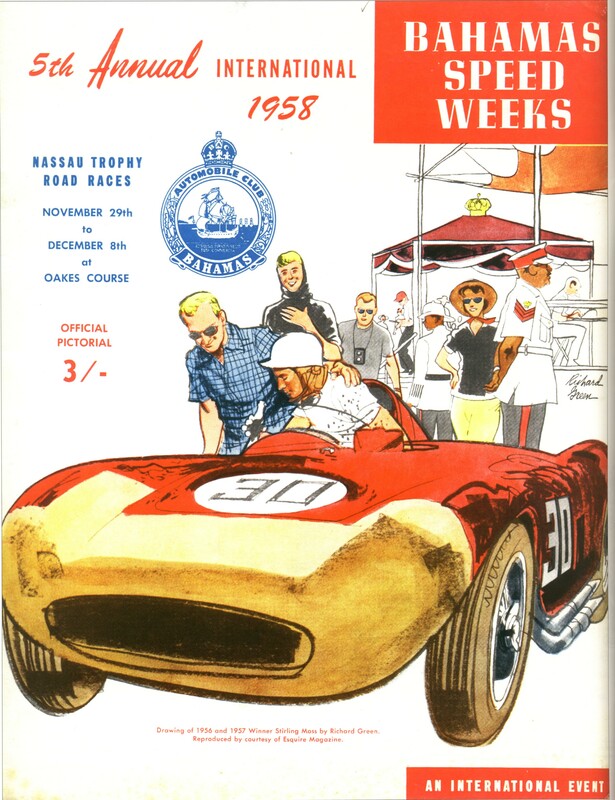 Charley Parsons finished the 1958 season as the San Francisco region, Champion in the Class E production class. 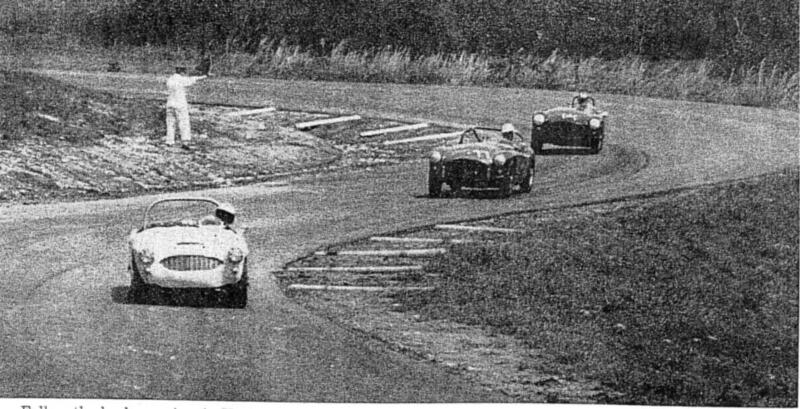 Kincheloe was second.